Newheek is engaged in research and manufacture x ray components since 1999. 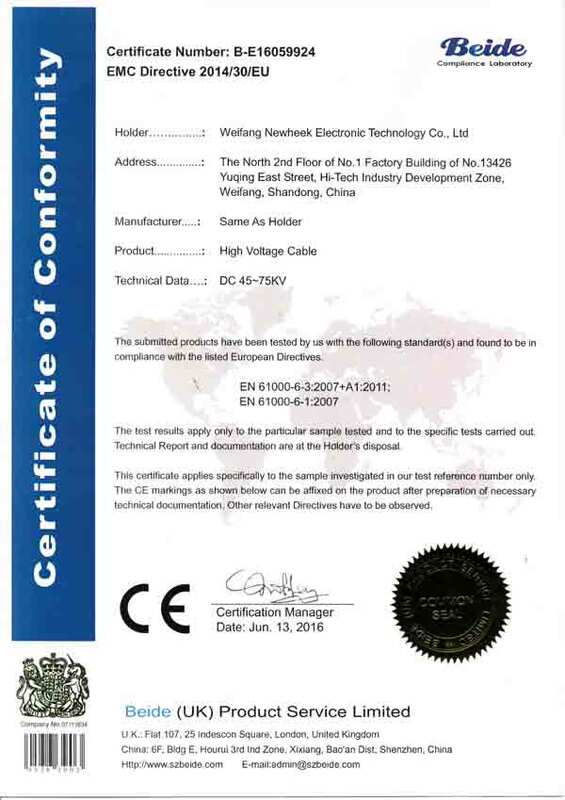 Newheek is a trusted partner for x ray machine manufacturers and companies around the world, with a large number of successeful projects over the past 20 years for different x ray components. 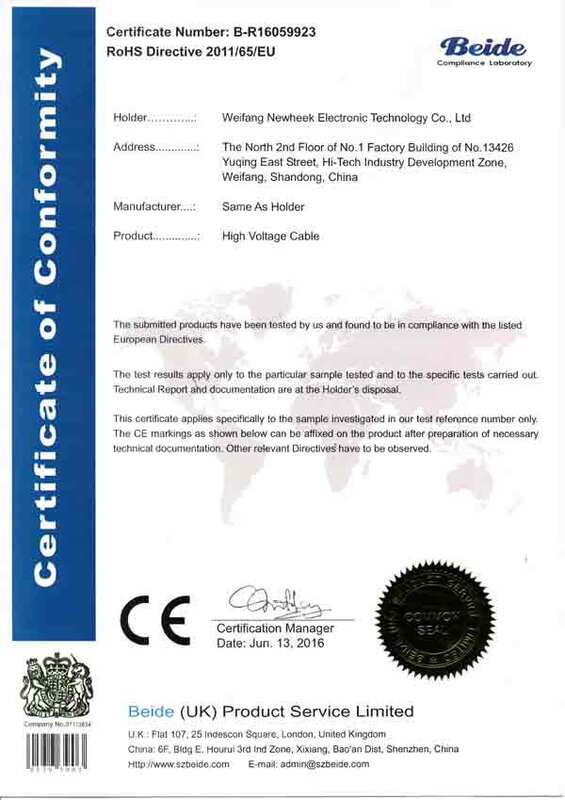 X ray high voltage cables is one of Newheek main products. The HV cables are widely used on different medical x ray equipment or industrial x ray equipment. Newheek x ray cables aims to provide our customers with professinal and perfect solutions of HV cables.